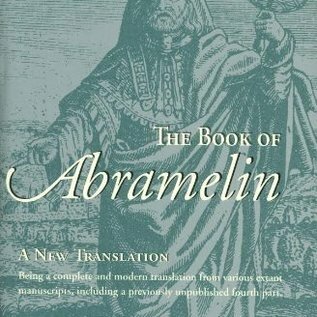 The Book of Abramelin is the first modern translation of this magical work since Mathers' original translation over 100 years ago. Not only is the language updated, but Georg Dehn, the compiler and editor, has sourced his work from all extant manuscripts, while Mathers used just one. 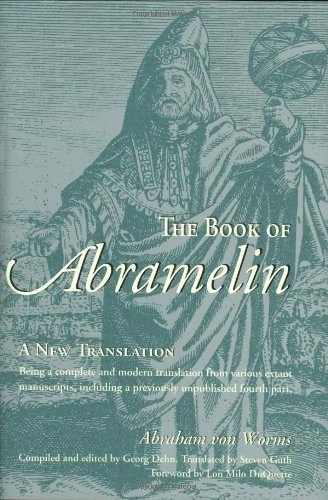 The result is a stunning new translation that has already set the occult world abuzz. It includes voluminous important material left out of Mathers' work, including an entire Part 2 filled with magical recipes, important distinctions in the Knowledge and Conversation of the Holy Guardian Angel ritual, and complete word grids that were only partially completed by Mathers. This is an essential work for any serious practicing magician or student of occult history.